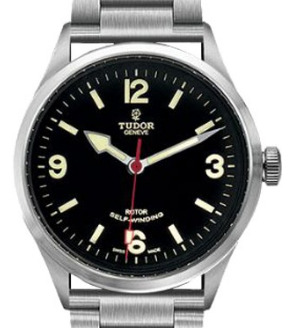 The Tudor luxury watch line can be traced all the way back to the beginning of the 20th Century, with Tudor models from as far back as the 1926 still visible on the market today. 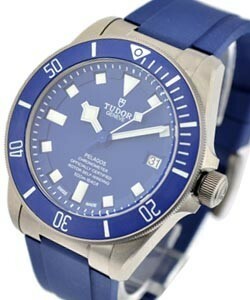 In 1936 Rolex founder Hans Wilsdorf acquired the brand, and around 1946 Rolex began promoting Tudor watches worldwide. 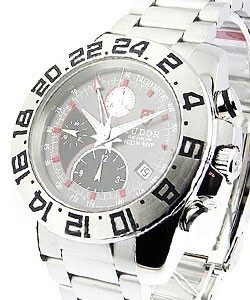 The name Tudor was chosen in honor of England's 'Tudor Period'. 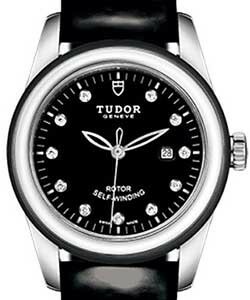 While design and mechanics have remained close to Rolex's; over the years, Tudor dial logos have changed from the word Tudor, to a small rose withing a shield, to the short lived large Rose emblem. 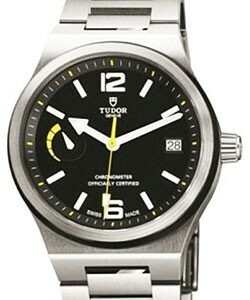 In 1970 the 'Tudor Shield' logo was launched and is still the current Tudor logo today. 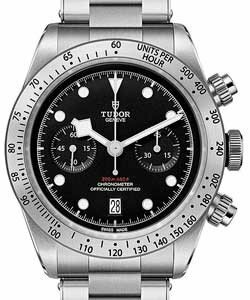 Although the Rolex Company's baby brother, Tudor watches have earned their place at the forefront for collectors seeking a more affordable luxury watch, and the more vintage pieces remain popular with vintage watch aficionados. 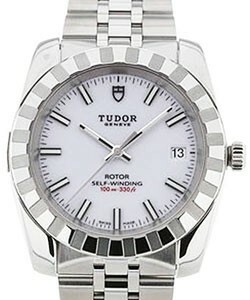 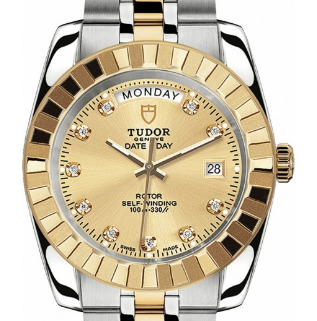 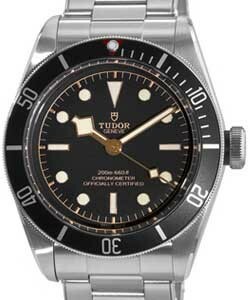 In Europe, Asia and Canada, genuine Tudor watches are sold through official Rolex retailers. 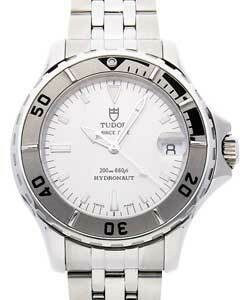 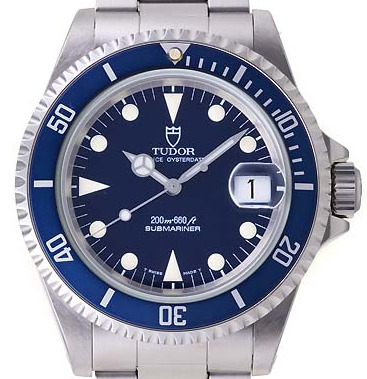 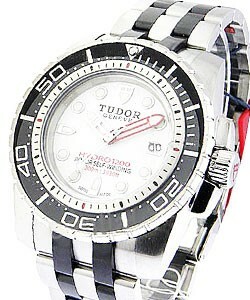 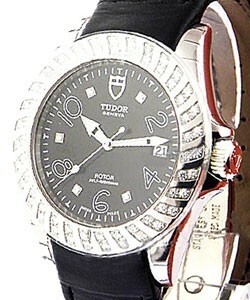 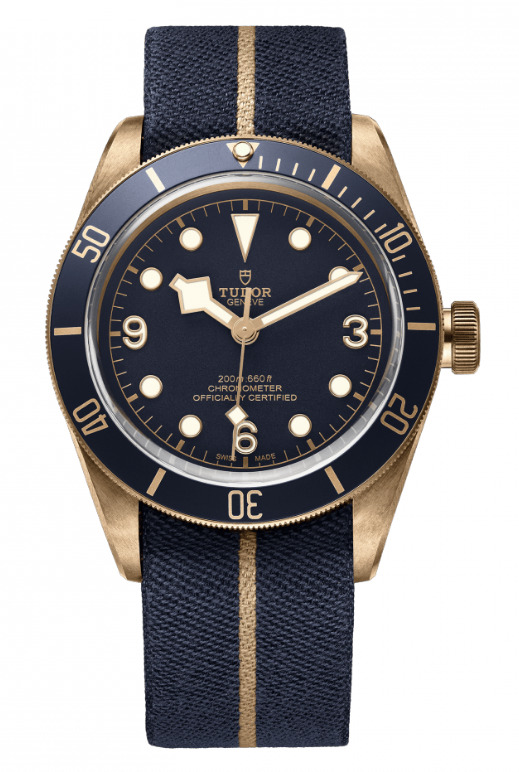 The most popular model Tudor has produced is the 'Tudor Submariner'. 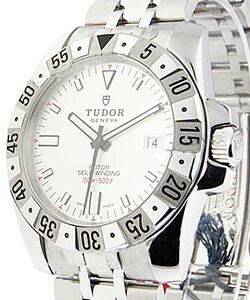 As they share a similar rotor winding device, Tudor Submariners are often mistaken as Rolex movements.. 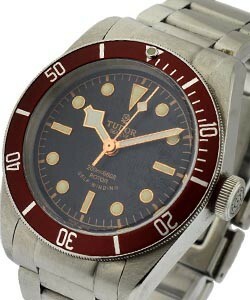 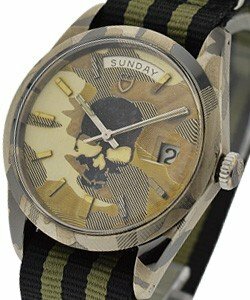 These Early Submariners, like the 'Tudor Submariner WATCH 76000' have become quite collectible. 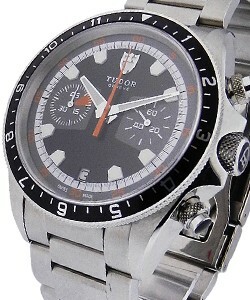 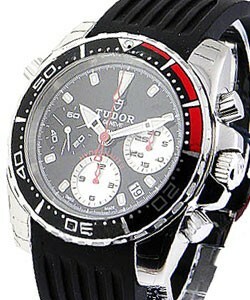 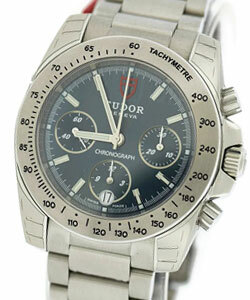 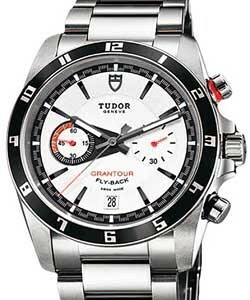 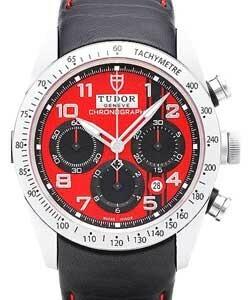 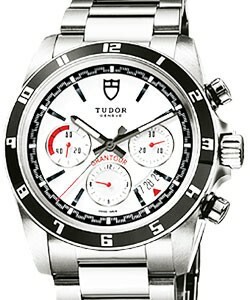 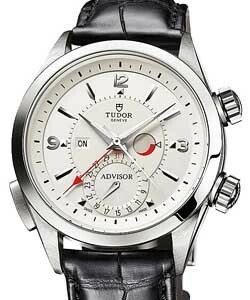 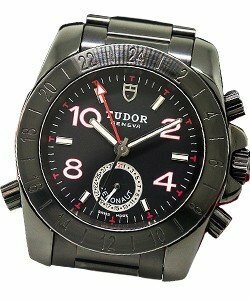 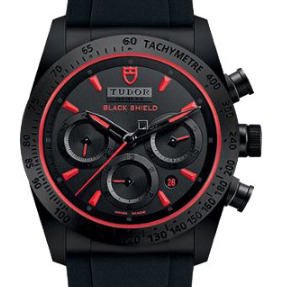 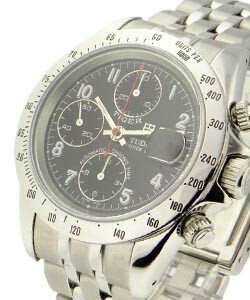 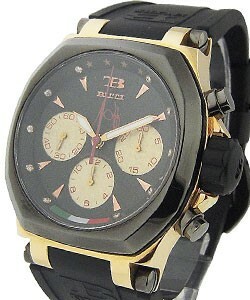 Other popular Tudor models are the older 'Tudor Chronographs' as well as the 'Tudor Ranger' and 'Tudor Ranger 2' models.